Listerine Natural Green Tea is enriched with natural goodness of green tea and 2X* more Fluoride to help form a protective shield on teeth to help prevent cavities. 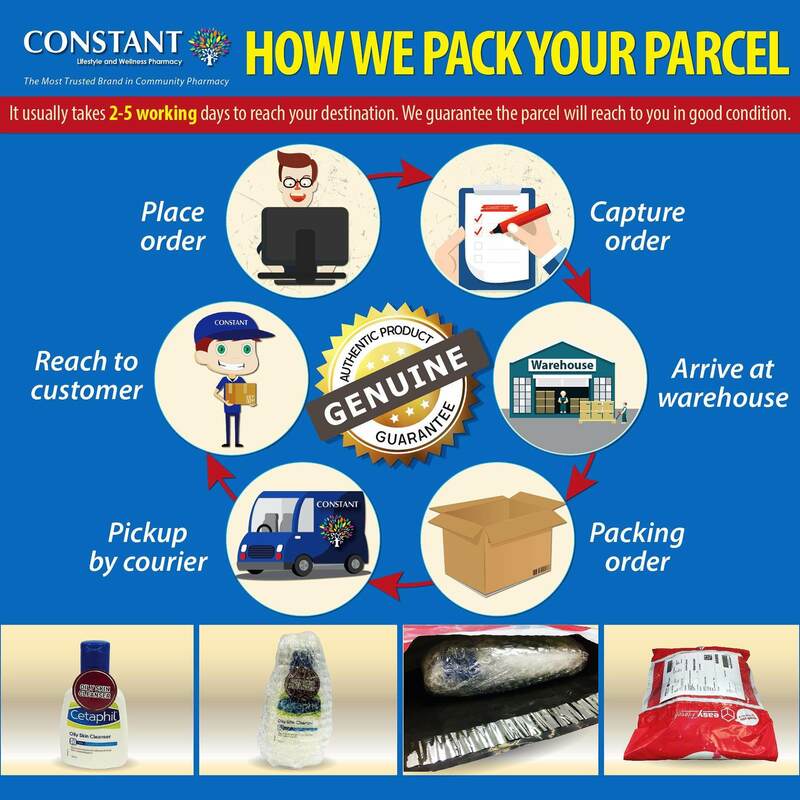 Features & Benefits It's mild yet powerful. This refreshing mouthwash contains 2X* more fluoride to help strengthen teeth and prevent cavities. Enriched with the natural components of green tea, enjoy the usual deep cleaning power of Listerine to kill germs that cause bad breath, plaque and gingivitis. 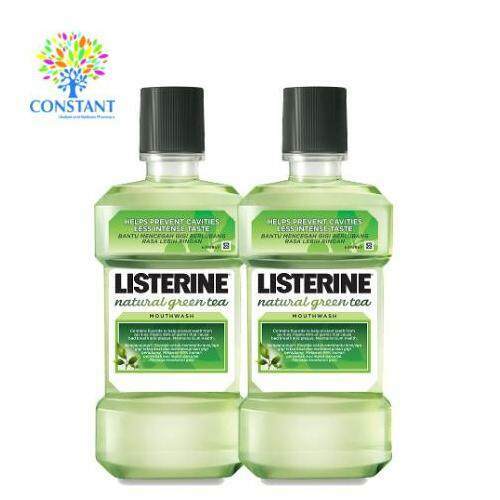 Listerine Green Tea is alcohol-free and is suitable for children aged 6 and above. *Compared to other Listerine variants.